Keishi Spa at the Novotel Vines Resort has quietly ushered in a new era of pampering to the Swan Valley outside of Perth, where set amongst the rolling fairways, ancient vines and native bush, you instantly feel more relaxed, and enveloped in the indulgent atmosphere and decor. Keishi meaning pearl, will be come a valuable addition to the facilities at the Novotel Vines Resort. 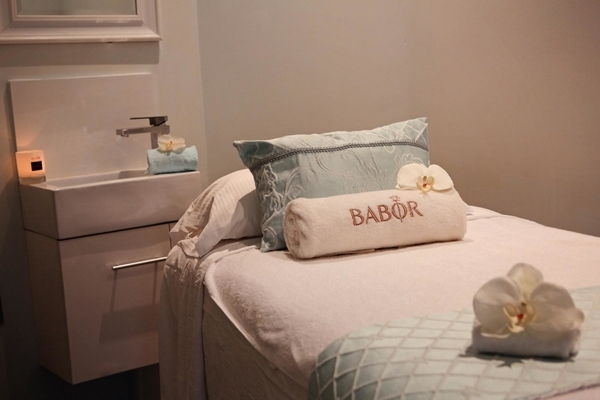 It was the winner just after opening late 2013 of – Babor Beauty – Best New Spa in WA in 2013. Guests are urged to leave the city behind, unwind and indulge in the range of heavenly packages, while experienced therapists look after all your needs, be it facials, waxing, tinting, spray tans or a mano/pedi (including shellac), even a milk bath. 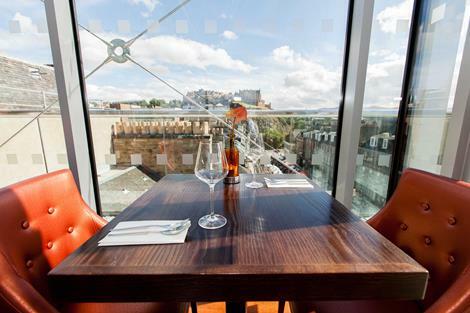 A whole range of massage therapies from hot stone, one for pregnant mum’s, revitalising and the more traditional such as Swedish, and there’s also a 5 hour indulgence that includes a light lunch. Keishi Day Spa also stocks a great range of skincare and perfumes from German skin care brand Babor and Linnari and Fragonrd. 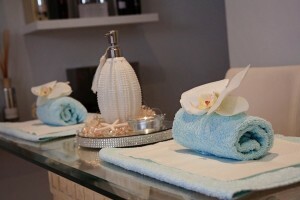 They even offer a full make-up service for brides or for special occasions. With treatments for women and men, partners can luxuriate together during their restful getaway. Perhaps a Girl’s Day Out at the Spa, while the boys enjoy massage after golf, then winery tours, gourmet dining and poolside relation is in order? Babor’s products philosophy is based on natural plant extracts and advanced technology. Catering for the various demands and needs of your skin, Babor cosmetics offer premium and luxury skin and body care products that combine state-of-the-art scientific knowledge and the beneficial effects of natural active ingredients at the highest possible level. The unique formulas, based on precious substances derived from natural sources, guarantee the highest degree of skin compatibility whilst achieving amazing results for your skin and relaxation. Furthermore, Babor’s extensive research for more than 55 years and scientific development ensures the effectiveness and results for your skin. • Collagen Boost: soften, plump & hydrate. • Algae Firming: Revitalise, awaken & firm. • Detoxifying Clay: calm, refresh & clarify. In the luxurious expedition of the deep sea, in each phase of the lavish SeaCreation treatment, you will feel the innovative, highly effective ingredients from the depths of the ocean begin to saturate your skin step by step, magically creating a perfect radiance with a youthful glow. This deep cleansing & hydrating facial will revitalise skins in need of clarifying & calming. This unique treatment incorporates the use of an intensive treatment fleece with added fluid hydration ampoule to combat even the most lifelessness of skins.